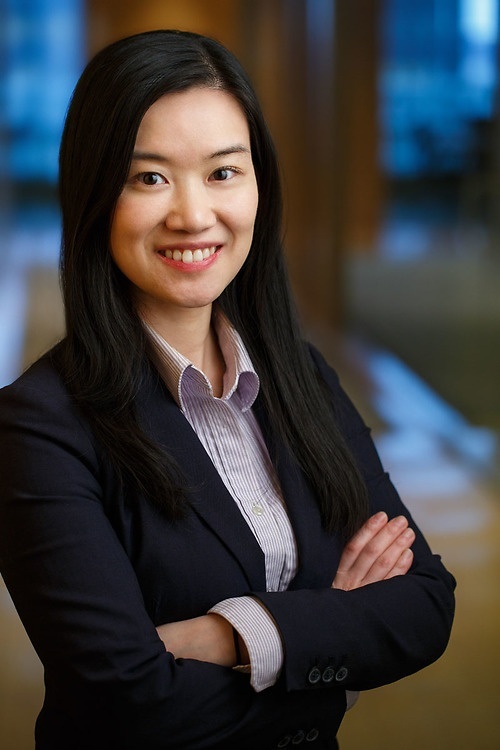 May Au is an associate in Lawson Lundell's Vancouver office practicing in the Business Law Group, with a particular emphasis on corporate and commercial law, commercial real estate and trusts. May advises corporate and individual clients on a variety of complex legal matters, including mergers and acquisitions, corporate governance, corporate restructuring, commercial lending, private equity financing and succession planning. She regularly negotiates, drafts, and reviews a variety of complex commercial contracts, including share and asset purchase agreements, shareholders' agreements, limited partnership agreements, services agreements, joint venture agreements, commercial leases and investment agreements. May's transactional experience includes assisting clients in the commercial, industrial and residential real estate, technology, pharmaceutical, winery, tourism and other industries with the purchase and sale of businesses and assets, and with obtaining debt and equity financing. She has also advised a number of companies in the technology and retail industries in the negotiation of investment to fund their growth.